Uganda will be one of the best-prepared teams at the 2017 Africa Cup of Nations if their five-match friendly warm-up schedule is anything to go by. The Cranes, who will be returning to the tournament for the first time since 1978, will tackle Ghana, Mali and Egypt in Group D of the continental championships in Gabon next year. After recently announcing a preliminary squad of 40 players, Uganda coach Milutin Sredojevic has confirmed a five-match friendly schedule for his team. 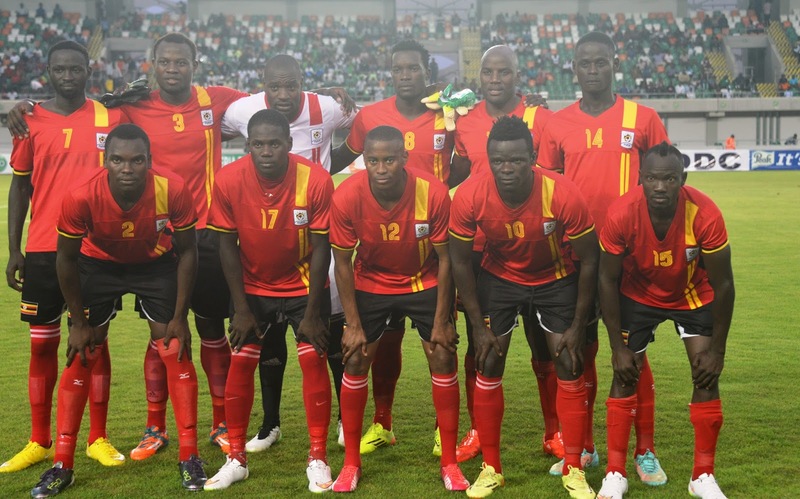 The Cranes will first face AFCON hosts Gabon on December 29, before tackling Libya on New Year’s day. Matches against Tunisia (January 4), Slovakia (January 8) and reigning AFCON champions Ivory Coast (January 11) will follow. 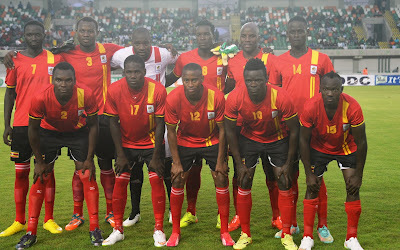 Uganda’s first match in the tournament in Gabon sees them battle against Ghana in Port-Gentil on January 17.